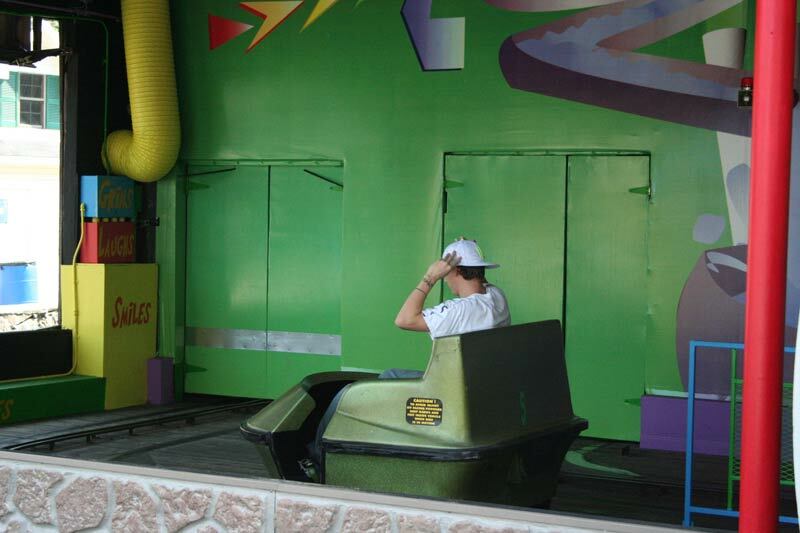 Theme Park Review's 2009 Deep South Trip! 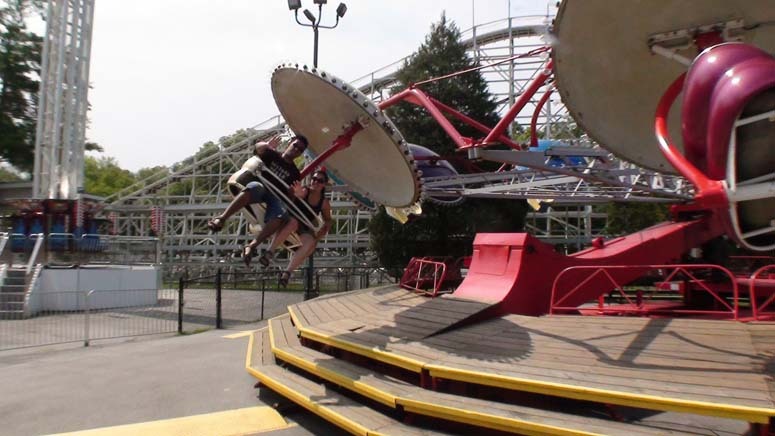 Lake "Winnie," as it is affectionately called, is a smaller regional park with a good selection of "fair" style flat rides, a historic shoot-the-chutes water ride, and three mild coasters, including a classic out-and-back woodie. 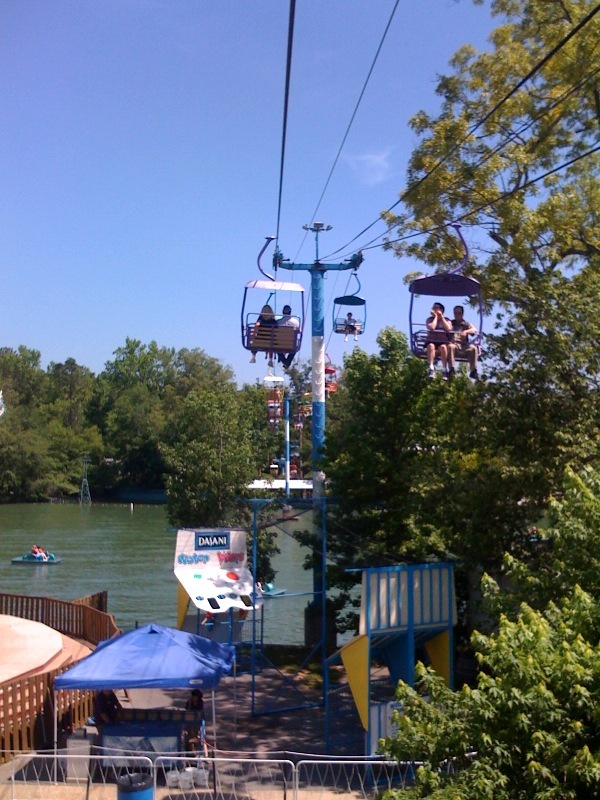 The park is situated around a scenic lake with a calming chairlift ride over the center. 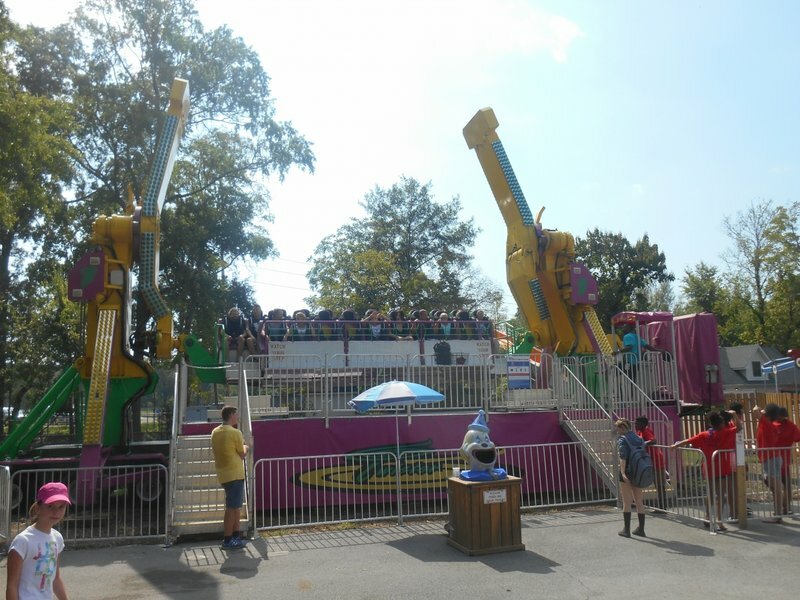 Large school groups can make this park feel hectic, and food service is very limited and generally carnival style. Concerts and other traveling acts grace the small stage in the park frequently, which can help to extend your day in the park if you are so inclined. Located right off the interstate, this is a good "drive-by" park to hit during the early afternoon before it gets busy once the sun goes down. This is your old school original park at it's best. 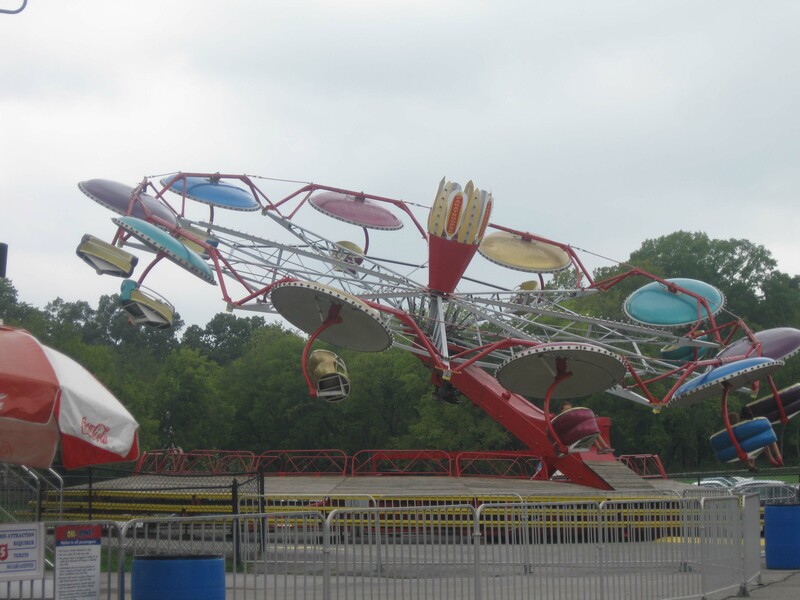 From the original shoot the chute style ride to a ski lift ride over the lake, this park will keep you entertained for an afternoon. While their coasters are nothing special, you will enjoy their mix of old and new flat rides ranging from a Wacky Shack to a Matterhorn. 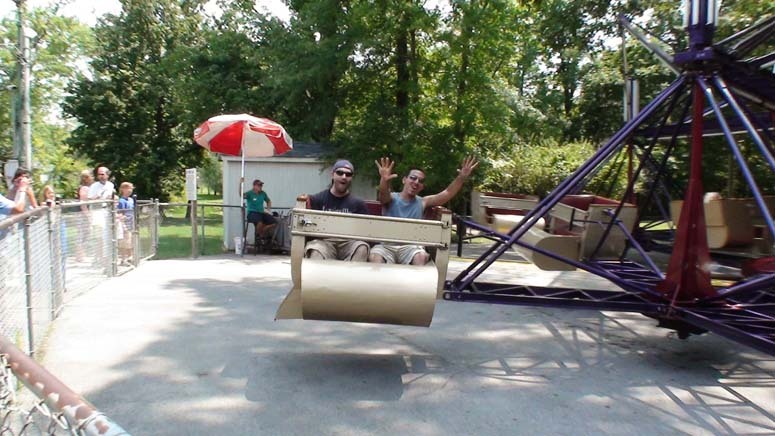 Fun for the whole family, put this one on your short list! 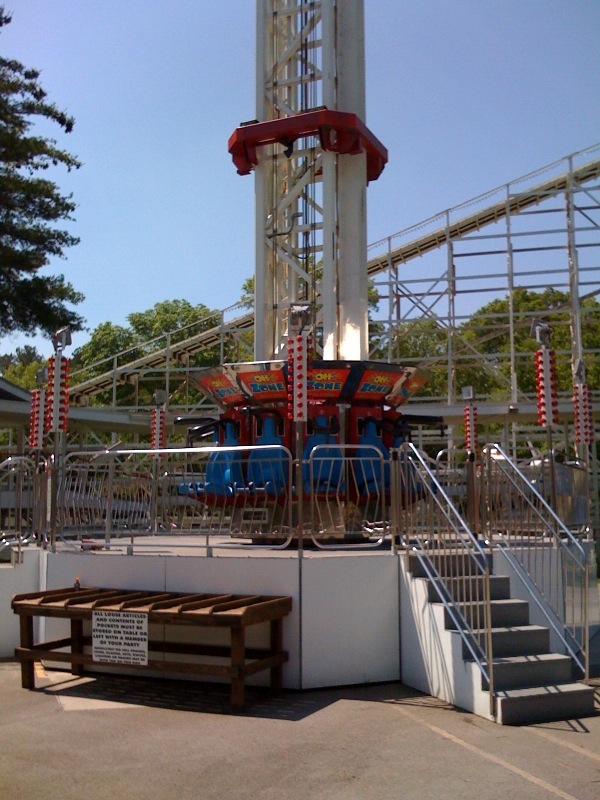 Lake Winnie is a great place to enjoy an afternoon at a classic-style amusement park. 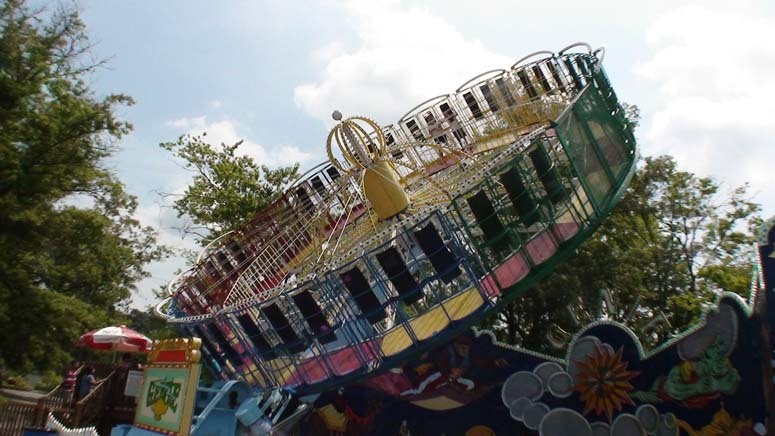 The park features some rare old rides, such as the Fly-O-Planes and the boat chute. 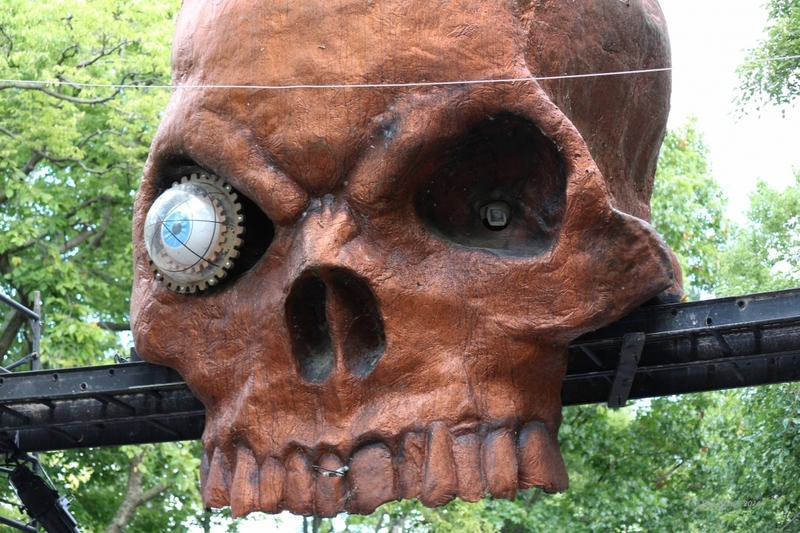 Aside from that, expect to find an assortment of carnival-style rides, a crappy dark ride, and a drop tower. 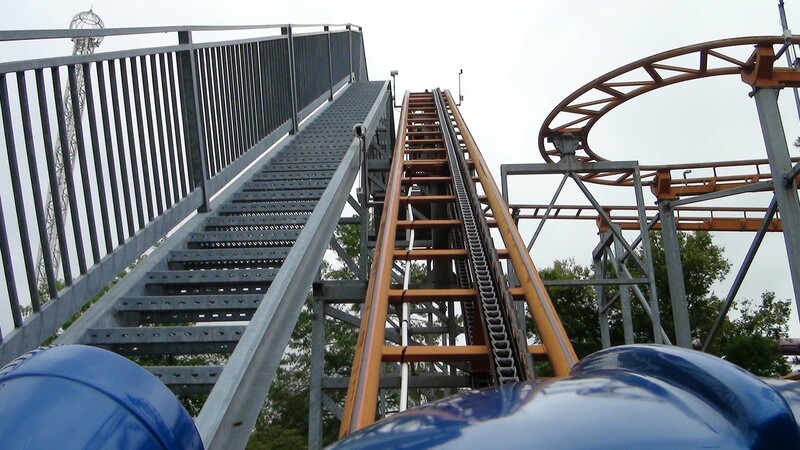 Their wooden coaster is well maintained, smooth, and a lot of fun! I really enjoy spending time at this park, and it's definitely worth a visit if you're in the area. Lake Winnie for me was a quick stop on a trip down I-75 and I found the park to be just that, a nice place to stop and spend a few hours but not much more. It did have a great deal of nostalgic charm but also felt a little rundown. 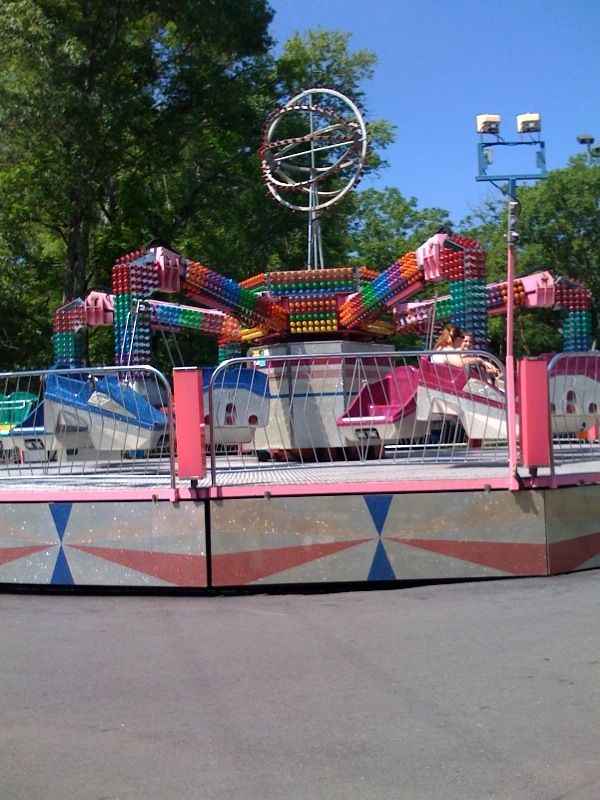 It had some unique classic flat rides and dark rides as well as a decent woodie in the Cannon Ball. 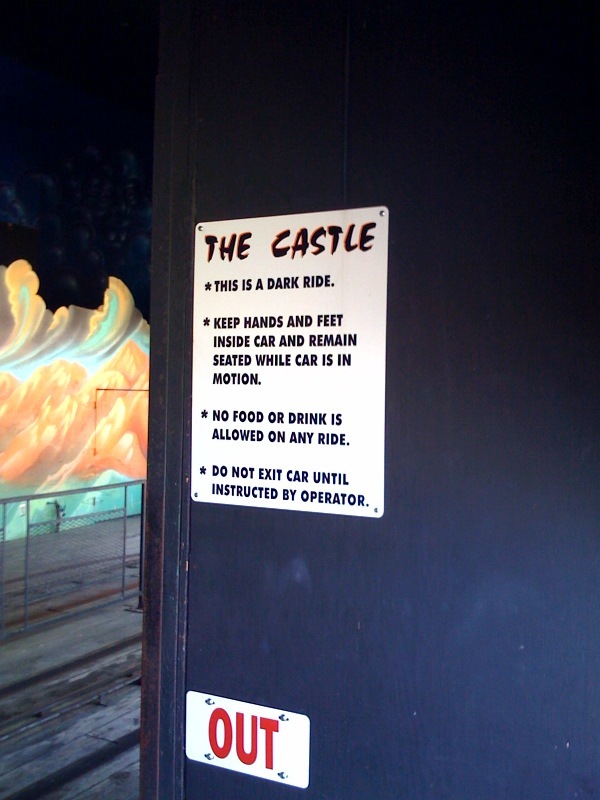 It was a fun park that I would stop into again, but probably wouldn't go out of my way to visit. 3 1/2 stars from me. It's easy to overlook Lake Winnie, an old, traditional park near the Georgia-Tennessee border, but you should definitely seek it out. 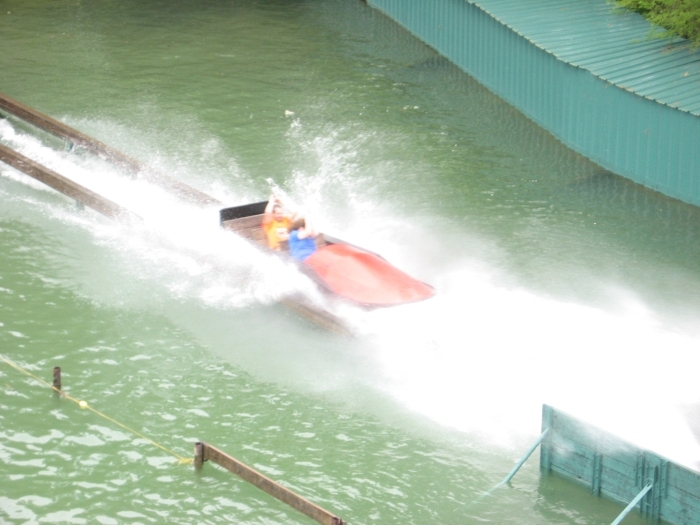 Cannonball, an old-fashioned out-and-back woodie is a great ride, and everyone needs to check out Boat Chute, a "homemade" flume ride that dates back to the 1920s. 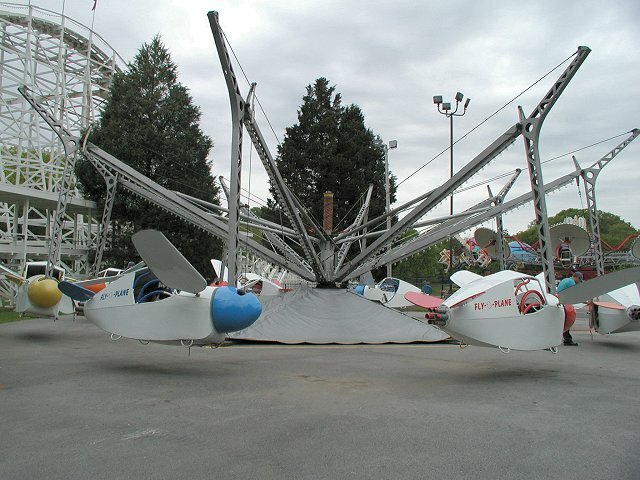 They also have the best set of chair swings this side of Indiana Beach, as well as the Fly-o-Plane (a 1940s style "flight simulator"). Hitting Lake Winnie and Six Flags Over Georgia makes for a good weekend out. 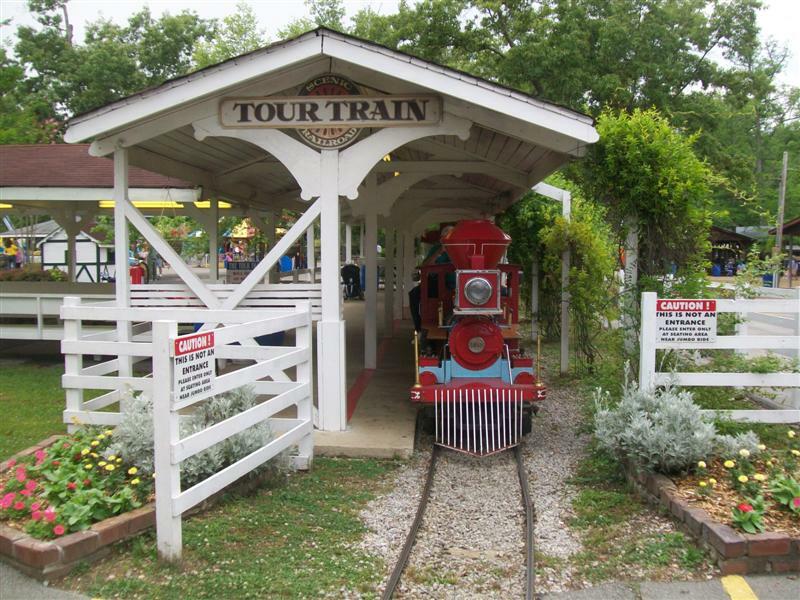 Being home to an outstanding wooden coaster and the world's oldest operating boat chute ride, Lake Winnie's not your average small park. 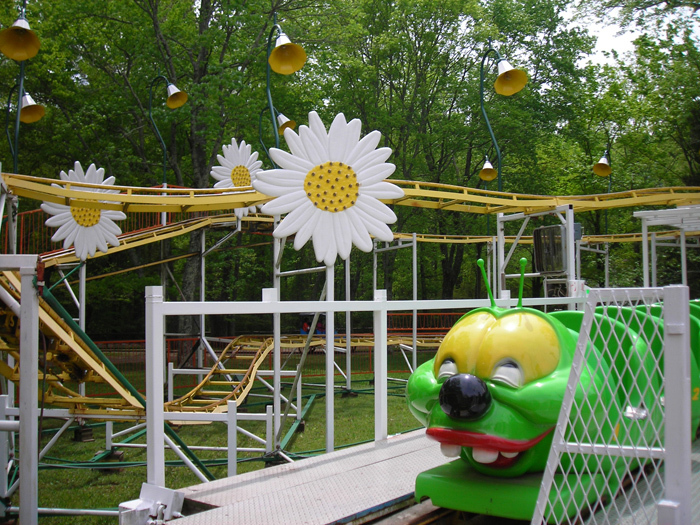 The prices are very reasonable, and the ride variety is large. 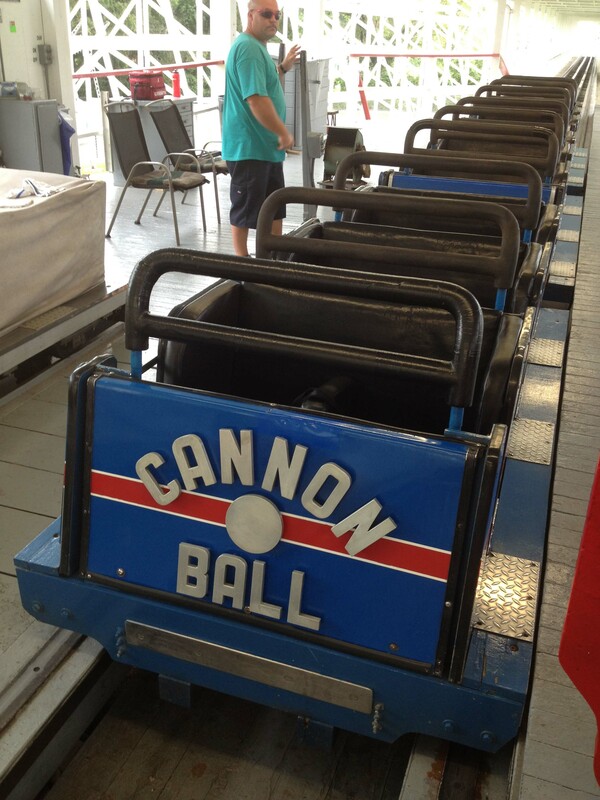 The Cannonball, the park's wooden coaster, was extremely smooth and had a few moments of air. The other two coasters were just okay. The food was good and food prices were reasonable. 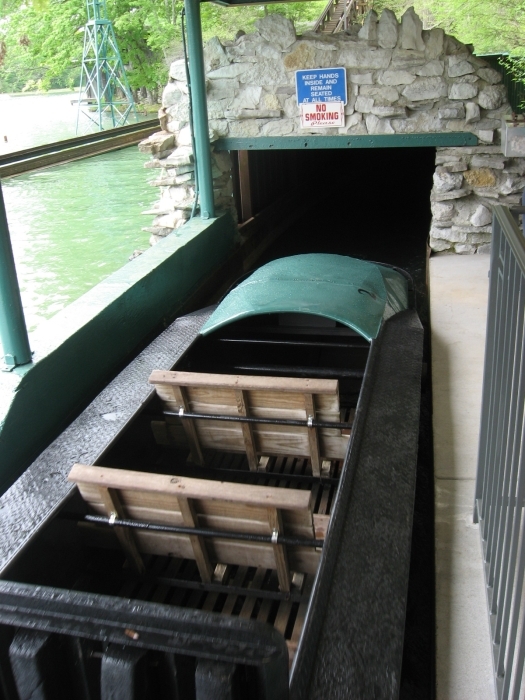 Lake Winnie is worth a visit if you're less than a couple hours away or if you're a log flume fanboy!